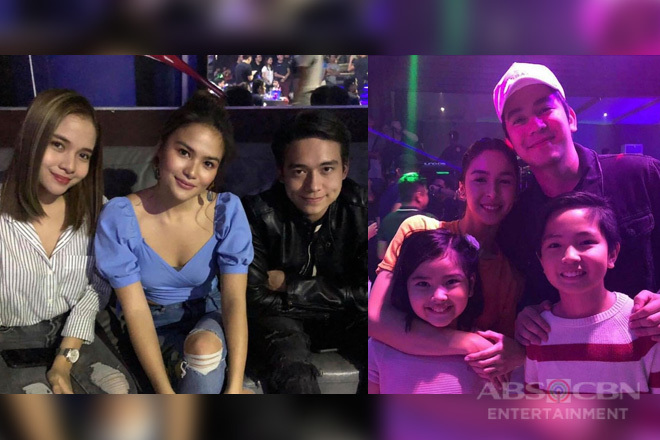 On this third part of the Ngayon at Kailanman secret files, cast members tell us more about their most memorable experiences on being part of the show. Iza Calzado tells us that one thing she might never forget is being overwhelmed witnessing Dominic Ochoa’s huge appetite for fish balls. Dominic confessed that he can eat up to forty (40) fish balls in just one afternoon. This “food trip” happens whenever their taping location is in Navotas City for the Mapendo’s residence called in the show as “Gintong Pag-asa”, Dominic added. 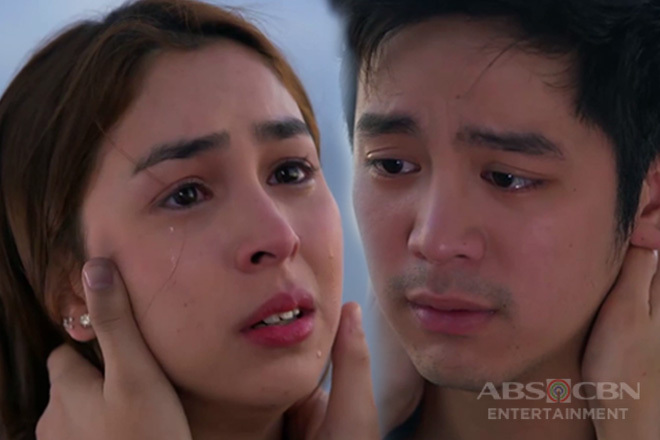 Julia Barretto also shares how wonderful the location of “Gintong Pag-asa” is for her, describing the residents of that particular place in Navotas City as “so gentle and so kind”. 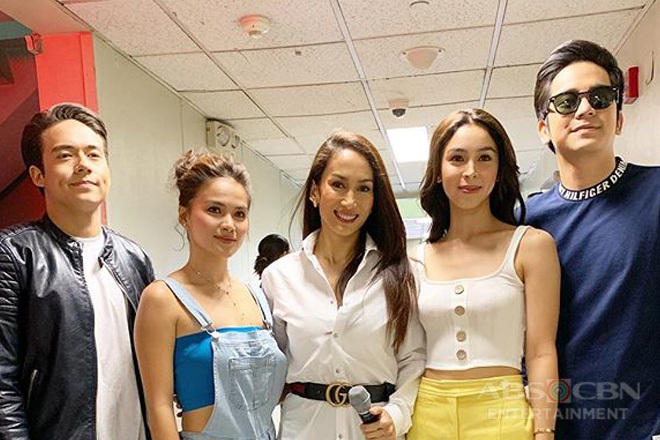 Along with Ina Raymundo, they all appreciated the good character of the people and expressed their gratitude for “Ate Em”, the woman who owns the Mapendo’s house in real life and whom became like family to the cast and the production staff of Ngayon at Kailanman. Meanwhile, Elisse Joson spilled that tumbling down at a staircase during their last days of shooting the teleserye is one experience in the show that which she will remember for quite some time. Each of the cast members in this video, including Joshua Garcia and It’s Showtime’s Hashtag Jameson Blake, thank all the production crew and staff of their show for keeping a good working environment on the set, and for their hard work and dedication to make the show effective as it is. They also expressed their deepest gratitude to their fans and all the viewers for giving their full support and love from beginning to end. Lastly, they thanked the management for entrusting them with this project. Celebrating the success of the show, everyone gathered for a victory toast. Cheers to Ngayon at Kailanman! Ngayon at Kailanman: Dom, binaril si Oli!